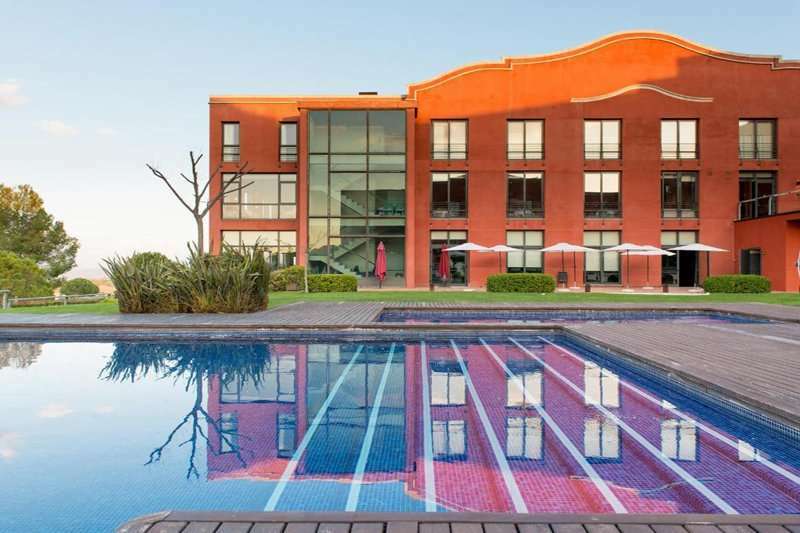 The Hotel Barcelona Golf Resort & Spa is a consistent favourite among golfers for their golf break in Spain due to its excellent location neighbouring the prestigious Barcelona Golf Club, widely considered to be one of the best golf courses in Catalonia. 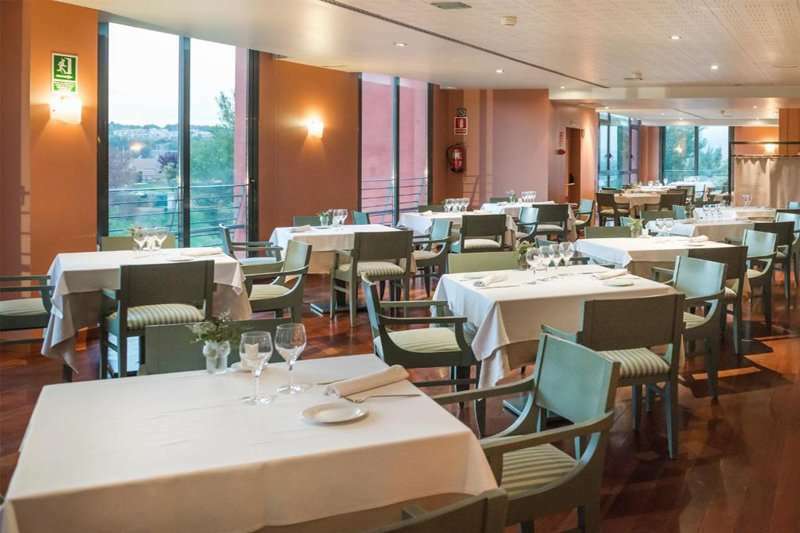 This four-star hotel, located in the heart of the Penedes region, is an unbeatable option to explore some of the region’s best attractions as well as the region’s key golf courses. 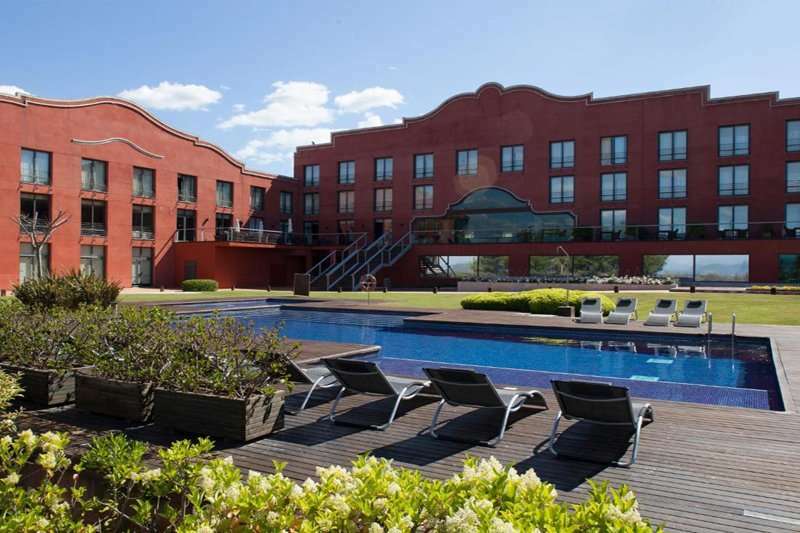 The Hotel Barcelona Golf is perfectly positioned to take a day trip into Barcelona, Catalonia’s capital city. Barcelona is one of Europe’s favourite cities, home to famous architecture, museums and a unique Spanish culture and identity. Key sites include the Antoni Gaudi, the Sagrada Familia and the Park Güell. This captivating city is located just a thirty-minute drive away. The Penedes region is renowned for its wine vineyards, including well-known names such as Freixenet, Cordoniu and Torres. The hotel is situated across stunning Montserrat scenery, providing spectacular views throughout. 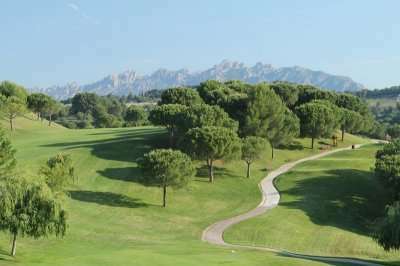 At the Hotel Barcelona Golf Hotel, guests can enjoy the best of both worlds as they can enjoy the peace and quiet of a secluded resort whilst still having easy access to some of Catalonia’s key sites. Conveniently for golfers, the Club de Golf Barcelona, designed by the two-time Master’s winner Jose Maria Olazabal, lies on site to this hotel. 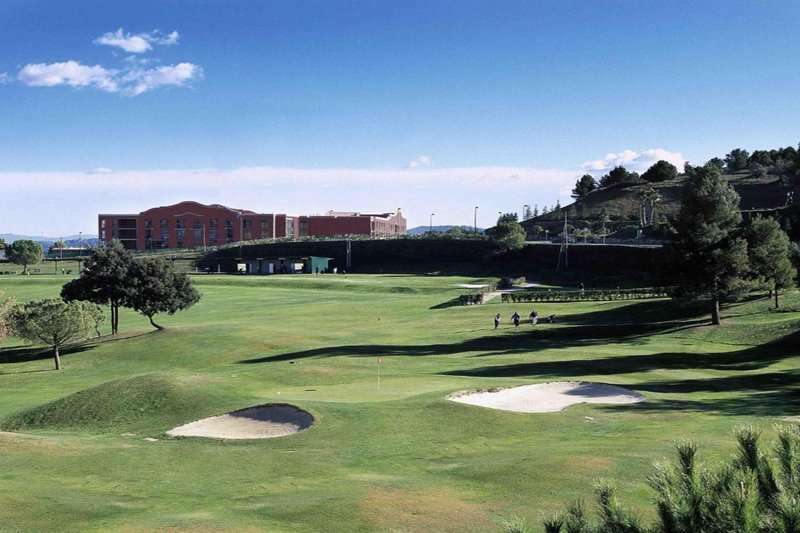 Alternatively, the Real Club de Golf El Prat, home to 45 spectacular holes, is located under a forty-minute drive away from the Hotel Barcelona Golf. 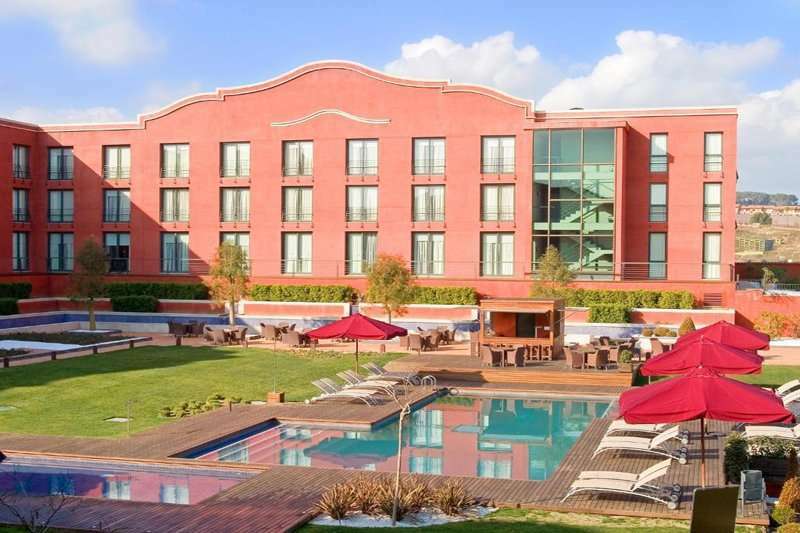 All of the 150 guest rooms at the Hotel Barcelona are spacious, light and airy with fantastic views across the neighbouring golf course at the Club de Golf Barcelona and the surrounding countryside. 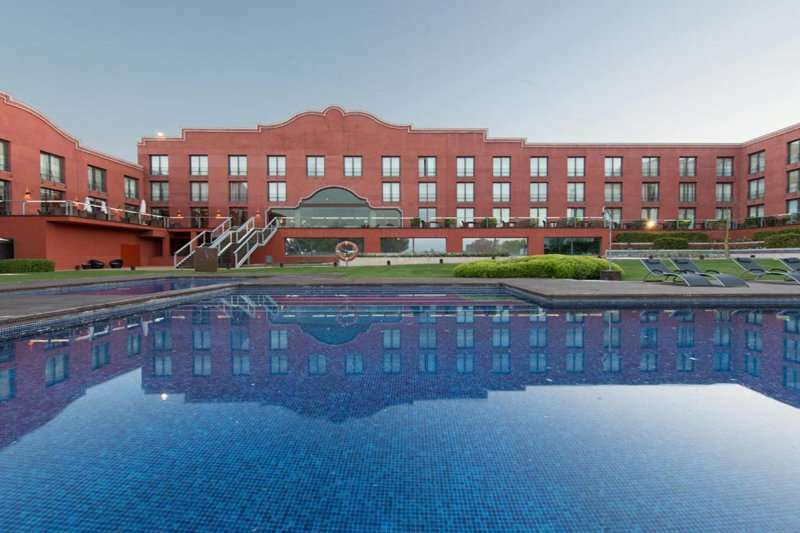 The hotel offers its guests an excellent range of accommodation options depending on their own individual needs. 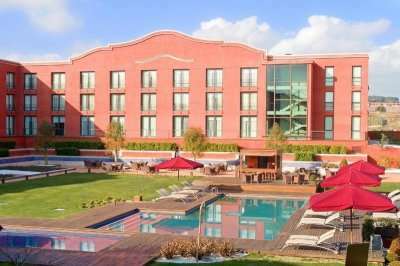 The hotel offers guests everything from a comfortable Double Room to a lavish Suite. All of the rooms here include all of the amenities and appliances to ensure that guests have a wonderfully comfortable stay. Rooms are air conditioned with a minibar, hairdryer and an LCD television. 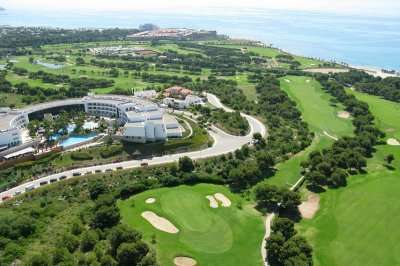 The Hotel Barcelona Golf Resort & Spa offers its guests an excellent range of leisure facilities, in particular the fantastic golf course located just next door. 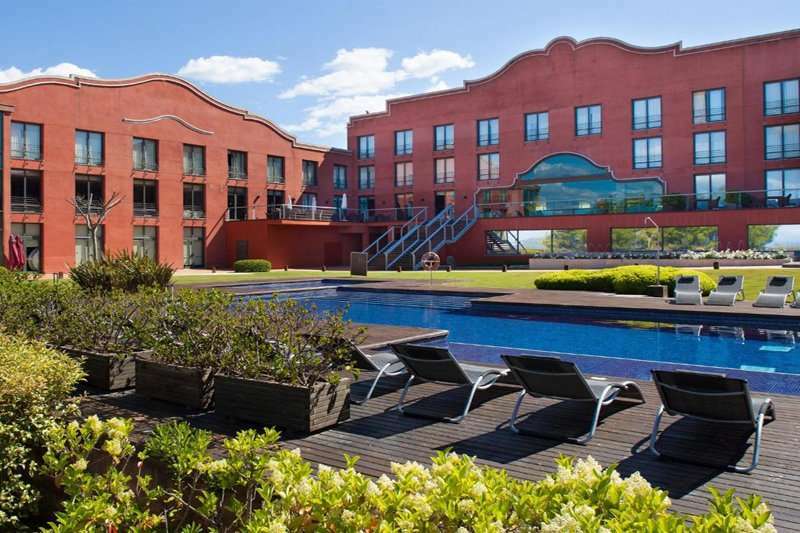 Alternatively, there is also an outdoor swimming pool lined with sun beds and parasols, as well as an indoor heated swimming pool. 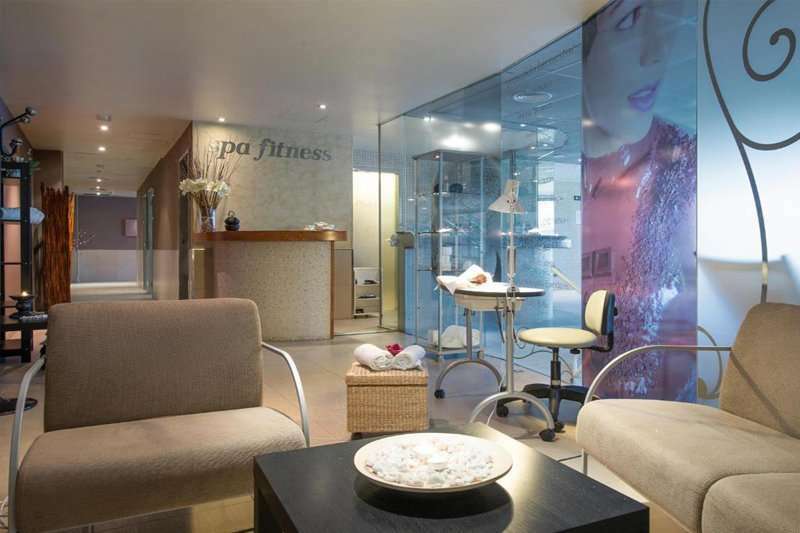 The Hotel Barcelona Golf Resort & Spa is home to a range of fantastic spa facilities with a wide menu of treatments, even including chocolate and wine skin therapy. There is also a Finnish sauna, toning pools and a hydro-massage pool. The Xarelo Restaurant offers a large buffet spread, full of Mediterranean classics and favourites. Afterwards, guests can head to the hotel’s lobby bar for a well-deserved glass of fine wine.